In November I reviewed Tales from a Mountain Cave by Hisashi Inoue (井上 ひさし) (translated by Angus Turvill) (click here for my review) and I said that next on my reading list would be The Legends of Tono, or ‘Tono Monogatari‘ (遠野物語), by Kunio Yanagita (柳田 國男), the book which inspired Tales from a Mountain Cave. 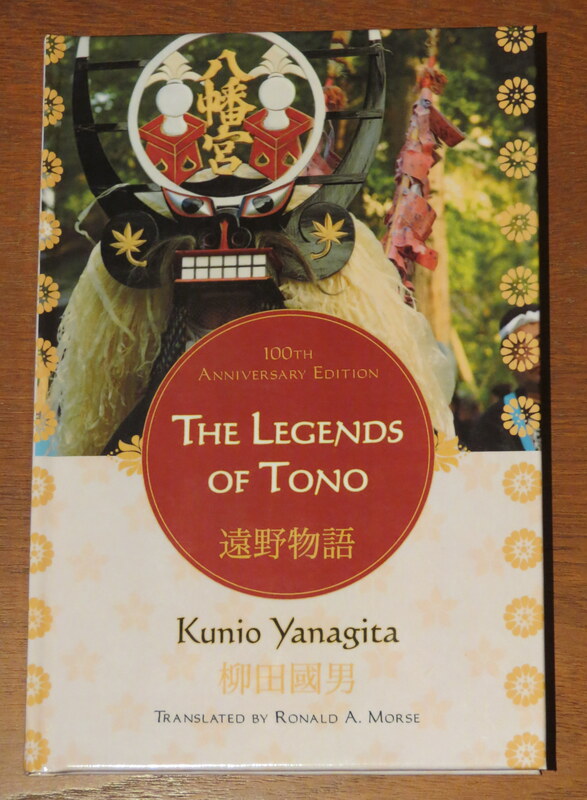 The Legends of Tono, written and published in 1910 (and translated by Ronald A. Morse in 1975) is considered a literary and folklore classic, and my bookshelf simply wouldn’t be complete without it. That being said, I didn’t find it as enjoyable a read as Tales from a Mountain Cave. Tales from a Mountain Cave is written as lots of stories within one story, whereas The Legends of Tono is a list of 119 stories, all very dryly written. It makes a great reference book for folk tales, but not a page-turning novel. Despite the slightly dull approach to story telling, one must remember that this book was written in 1910 and Yanagita had no idea what a significant impact his work would have. Now known as the founder of Japanese folklore studies, Yanagita was simply recording stories that had been mostly passed on orally, and wasn’t setting out to write a piece of literature when he wrote The Legends of Tono. The stories are, of course, all set around the Tono (遠野) area in Iwate Prefecture (岩手県) in the Tohoku region (東北地方) of Japan. 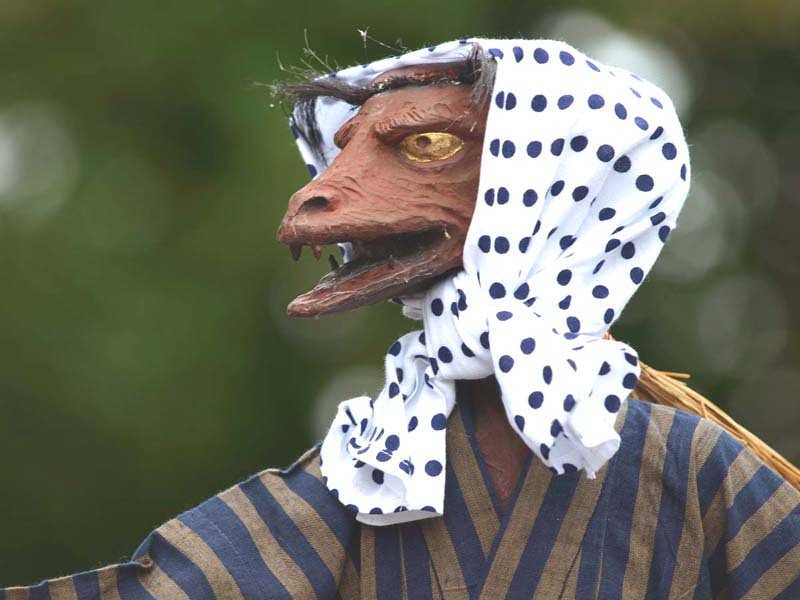 Tono is known as the ‘The City of Folklore’ and even today aims to preserve those traditions and promote folk tales. The legends involve a lot of different creatures and spirits, or yokai (妖怪), with the main ones being kappa (河童) (water sprites with red faces), kitsune (狐) (sneaky foxes that can morph into other things, such as beautiful women), zashiki warashi (座敷童子) (a child-like spirit which causes mischief), and mountain men (いじん) (large men found on the mountains, often depicted as foreigners). « Happy New Year from Haikugirl’s Japan!